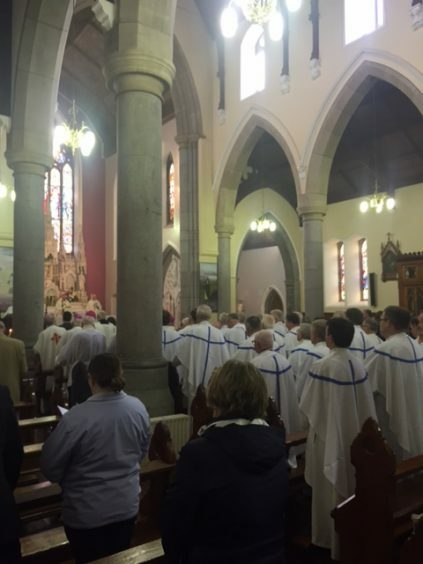 Born in 1931, Bishop Thomas was educated in the De La Salle N.S., Ballaghaderreen and St Nathy’s College. 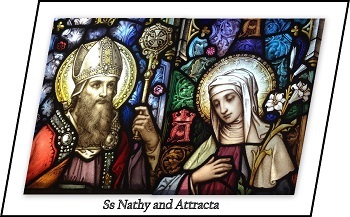 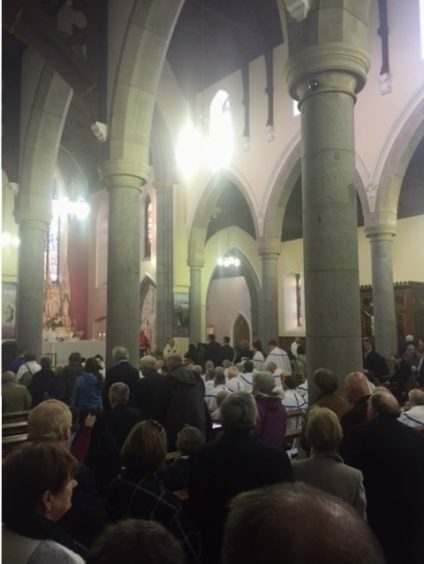 He entered St Patrick’s College Maynooth and was ordained a priest of Achonry Diocese in 1956. 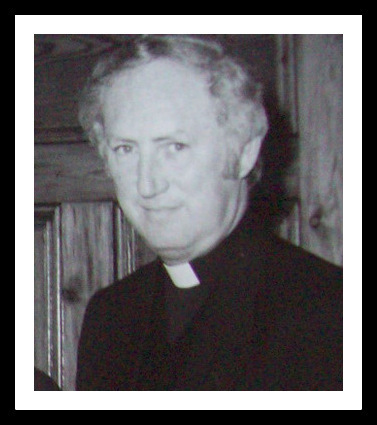 Appointed Bishop of the Diocese in December 1976, he was ordained bishop on 20th February 1977 and was bishop for almost 31 years. 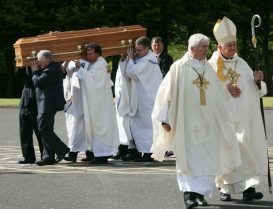 Having served our diocese as priest and bishop for close on sixty years, we commend him to the care of God who called him to ministry. 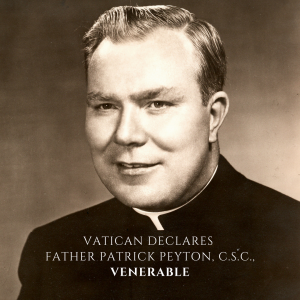 May he enjoy the Eternal Rest promised to the “good and faithful servant”. 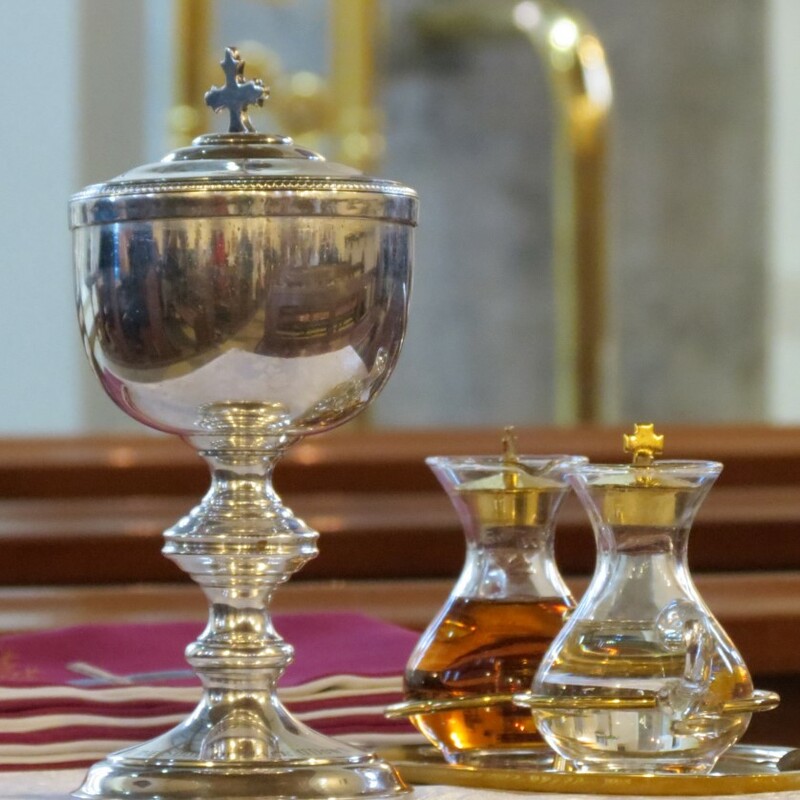 “At last all powerful master, you can let your servant go in peace”. 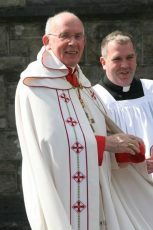 It is with a sense of deep sadness that I announce today the passing of Bishop Thomas Flynn, emeritus bishop of our Diocese of Achonry. 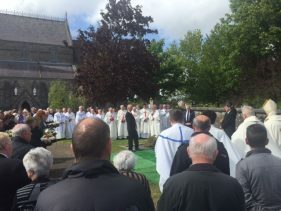 Bishop Tom passed peacefully and very quietly into Eternal life last night – he had been in declining health for some time. 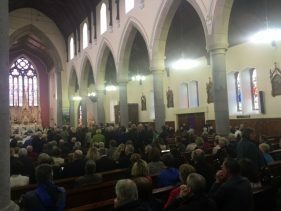 Bishop Tom was a native of Ballaghaderreen parish, where he also ministered as a priest, bishop and teacher for most of his life. 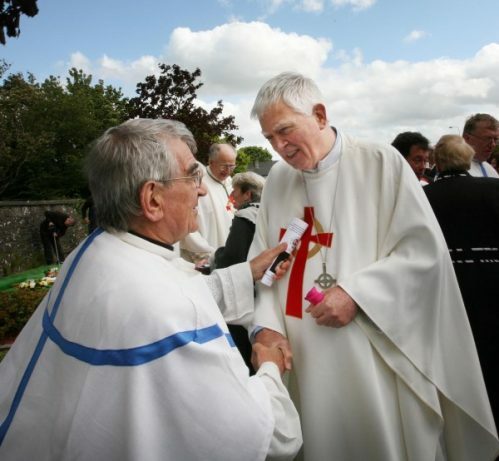 Ordained as a priest in in 1956, he was appointed a bishop in 1977 and retired in 2007. 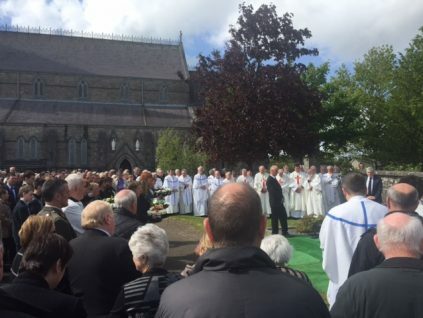 He is remembered with fondness, for the kind and gentle way in which he carried out his ministry as a priest and as Shepherd of the diocese during all those years. 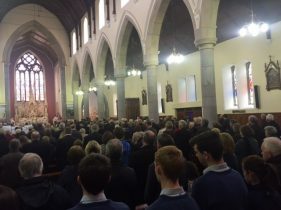 An able communicator, Bishop Tom had a particular interest in, and passion for, Catholic education, having served for many years as teacher and President of Saint Nathy’s College. 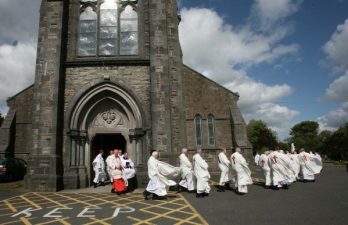 In addition he played a central role, nationally, serving on the Council for Education of the Irish Episcopal Conference. 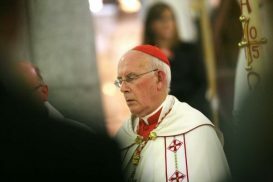 Bishop Tom encouraged and implemented the reforms and developments of the Second Vatican Council with enthusiasm and determination in the diocese. 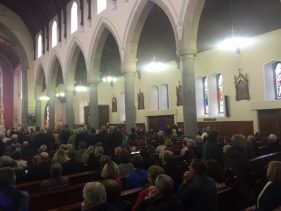 He oversaw the establishment of centres for adult faith formation and pastoral education in Charlestown and Banada Abbey. 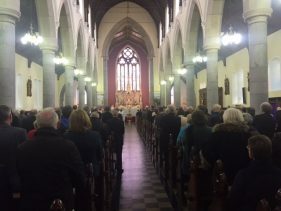 He was particularly happy with the opening of the Father Peyton Centre for Family Prayer at Attymass, and the establishment of the Hope House addiction centre in Foxford. 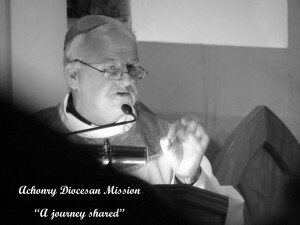 Bishop Tom liked to say that he had had a happy life. 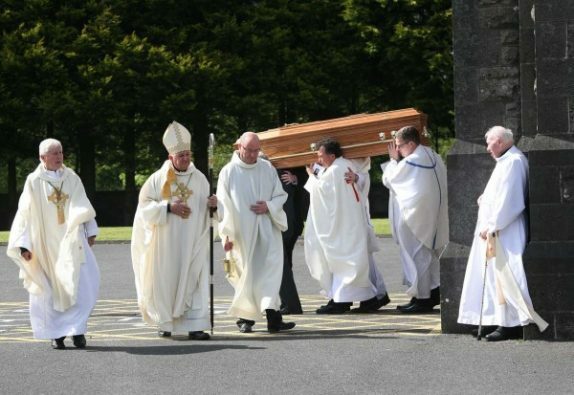 He lived his final years with a deep sense of gratitude to God, and to all the people in his family and diocese that he had been privileged to serve. 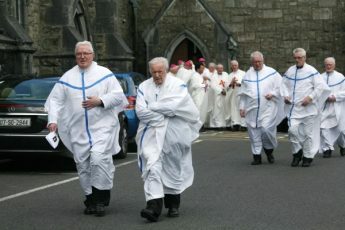 Ar dheis Dé go raibh a anam dílis agus solas na bhFlaitheas go bhfeici sé. 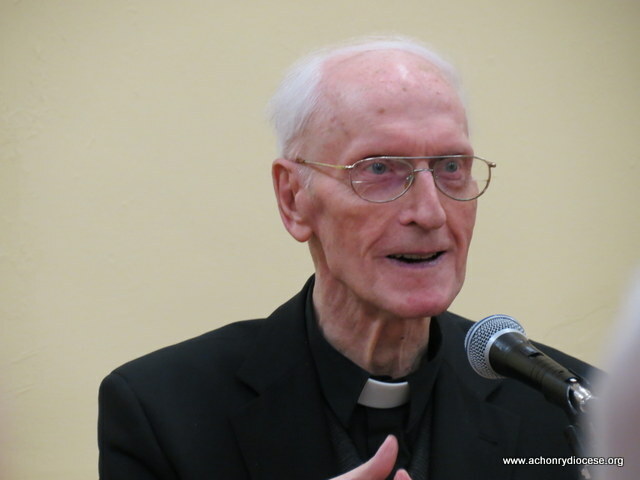 I was saddened to learn of the death of Bishop Thomas Flynn, Bishop Emeritus of Achonry. 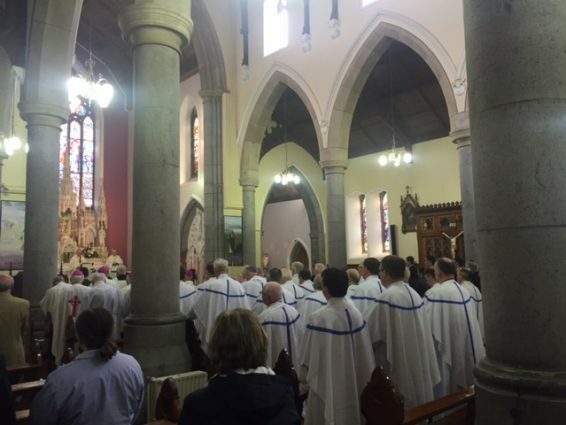 While his time at the Bishops’ Conference preceded mine his reputation as a pastoral leader with a great love for Catholic education was known throughout Ireland. 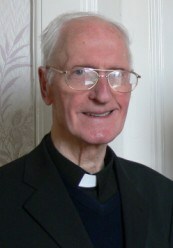 Bishop Flynn led the Diocese of Achonry for almost 31 years until his retirement in January 2008. 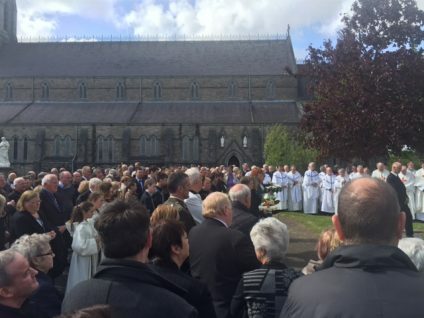 I offer my prayerful condolences to his family, friends, to Bishop Brendan Kelly and to the priests and people of the diocese. 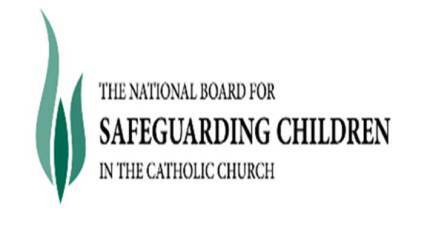 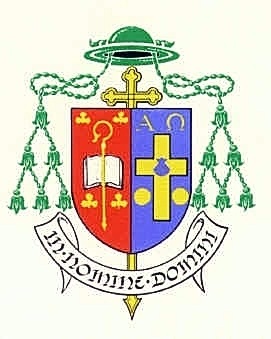 As a member of the Bishop’ Conference, he served on its Council for Communications and acted as spokesperson; he was chair of the bishops’ Education Commission between 1992 and 2004, and contributed to discussions around the Education Act of 1998. 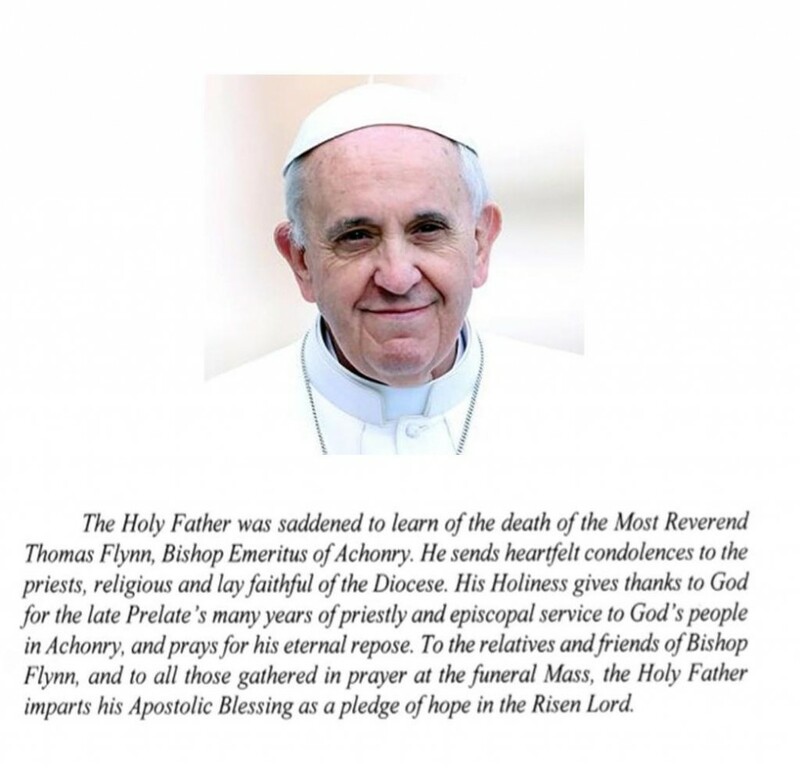 Bishop Flynn also played a creative role in the Bishops’ Laity and Social Welfare Commissions. 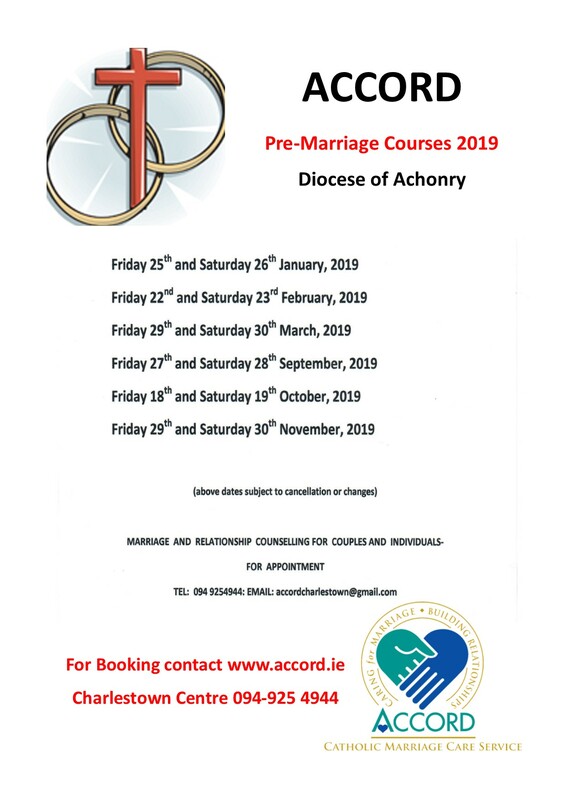 As Bishop of Achonry, he promoted adult religious education through the building of a pastoral centre in Charlestown and the establishment of diocesan centres and parish centres for religious education. 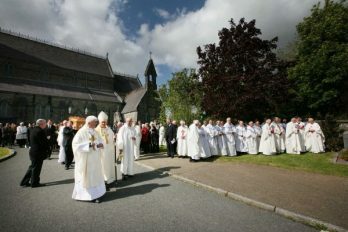 Bishop Flynn was also involved in the Catholic Bishops’ Develop the West initiative. 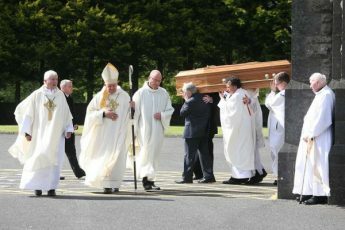 Achonry, Bishop Thomas Flynn, Bishop Thomas Flynn Achonry, death notice, death of bishop thomas flynn, rest in peace.